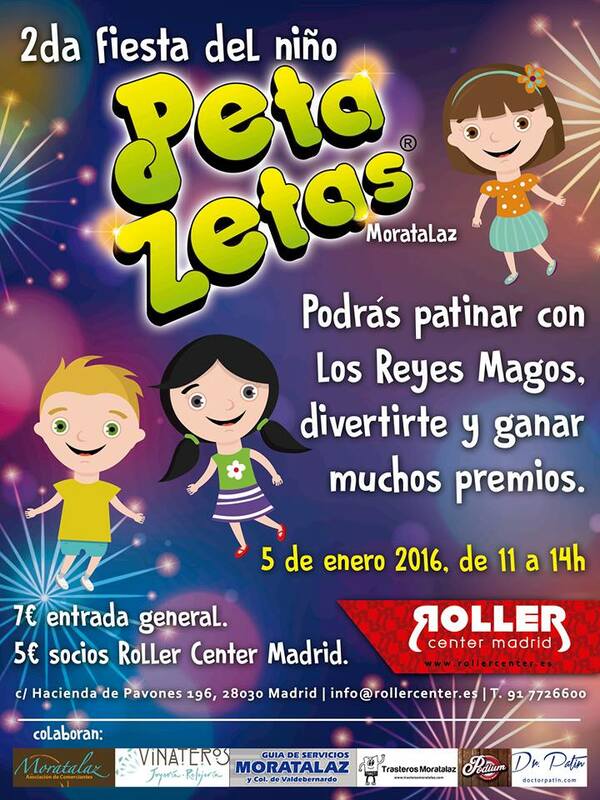 Kids will be able to have a great time full of games, skating and presents at the 2nd Peta Zetas® Kid’s Party, organized by Roller Center Madrid and with collaboration from Peta Zetas®, who will give away t-shirts, balls and candy. After last year’s success, on the next January 5th, 2016, the Kid’s Party returns to Madrid, an event in which the younger ones and skating are the protagonists. 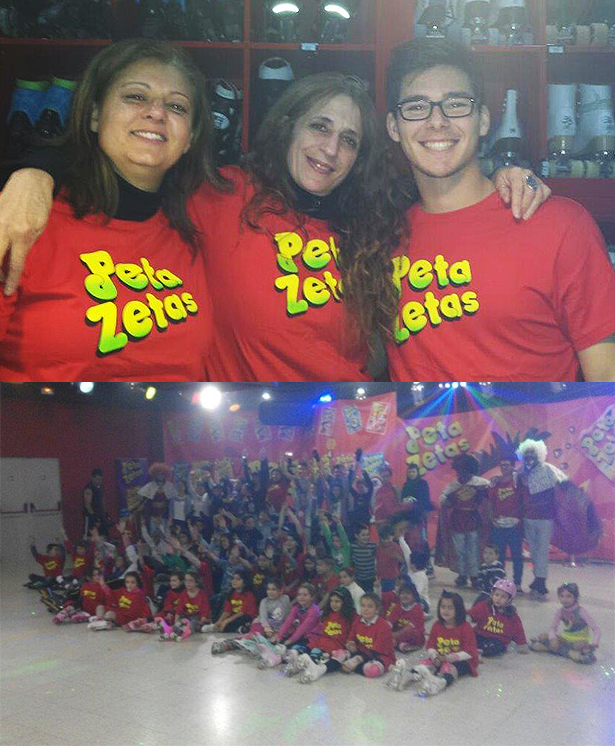 The event is organized by Roller Center Madrid and counts with the collaboration of the well-known popping candy Peta Zetas®. 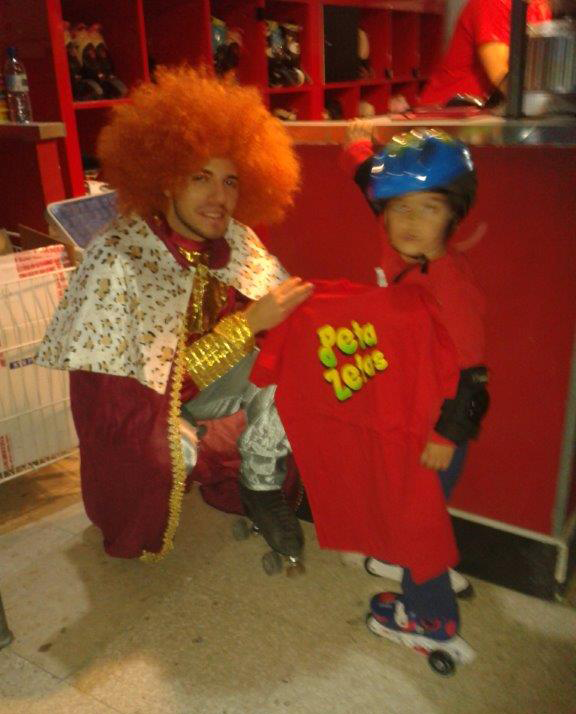 Peta Zetas® will hand out presents during the party so all children can enjoy sports, the activities and the funniest candy. The Three Wise Men will come to spend the day with the participants; and among the many activities offered are dances, music, contests, games, and the handing out of presents for the assistants, always in the frame of skating and sports.